Three In A Row For The LPGA Tour Ladies? The weather might be at freezing point here in Korea, but that will not deter the fans from attending the third edition of ING Champions Trophy. On paper, the LPGA team looks to have the edge, but it will be far from a formality. The KLPGA Tour continues to go from strength to strength and it would not be regarded as a major upset if the locally based players come out on top this weekend. Fresh off receiving her joint Rolex Player of the Year award, So Yeon Ryu will spearhead the LPGA team, which also includes Inbee Park (host! 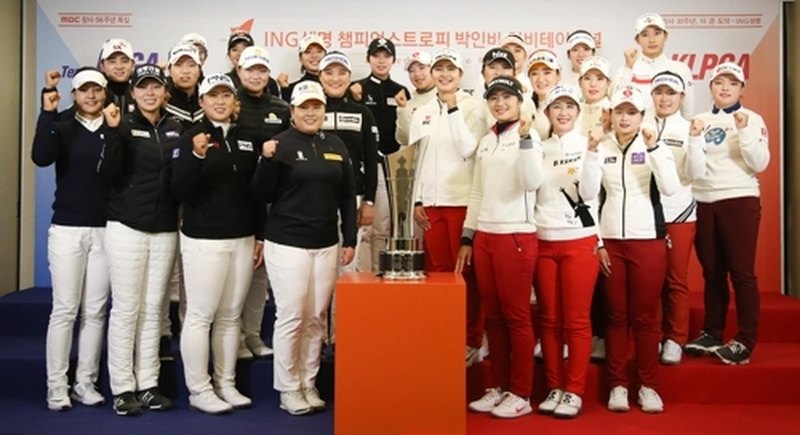 ), In Gee Chun, Jenny Shin, Sei Young Kim, Eun Hee Ji, Hyo Joo Kim, Na Yeon Choi, Mi Hyang Lee, Jeong Eun Lee, M.J. Hur, Amy Yang and Mirim Lee. 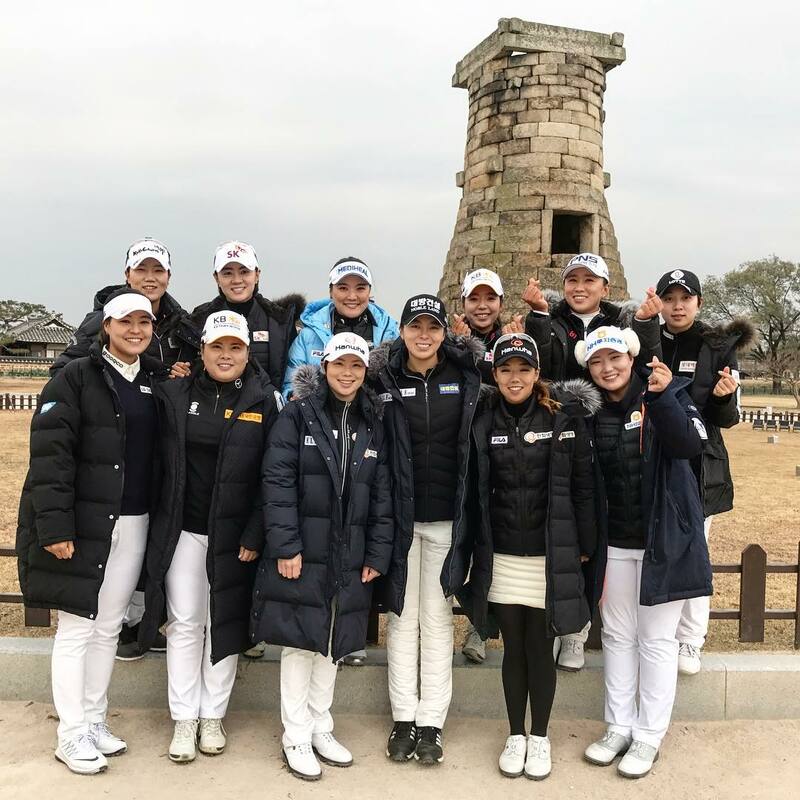 Whatever the result this weekend, it is a fitting way to celebrate the strength in depth of Korean ladies golf, after another successful year all across the globe. Previous Previous post: JGTO: Hat Trick Hunt For Hwang At The Casio World Open? 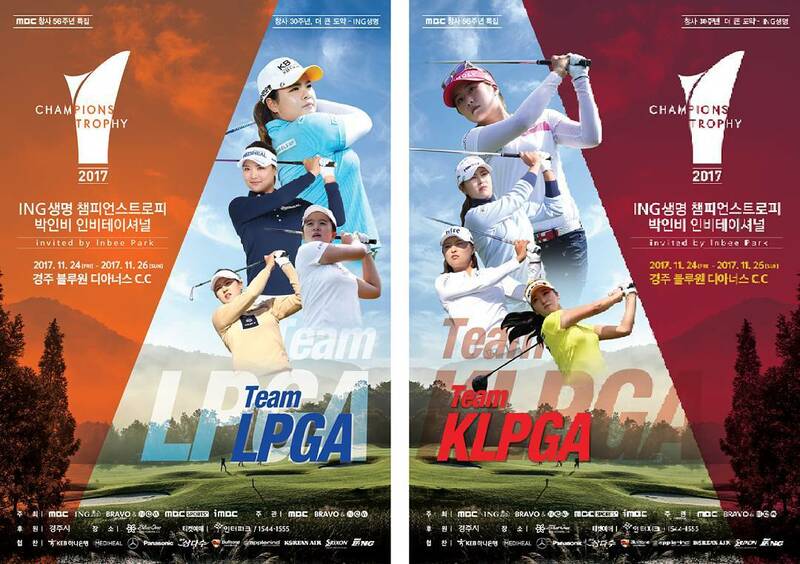 Korean Golf News Three In A Row For The LPGA Tour Ladies?